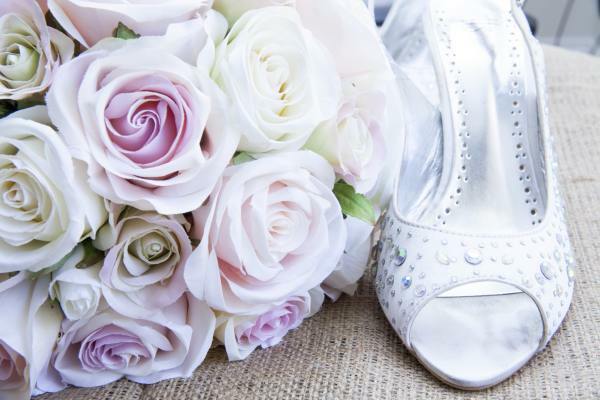 Here we will tell you a bit about the Danish Wedding traditions. 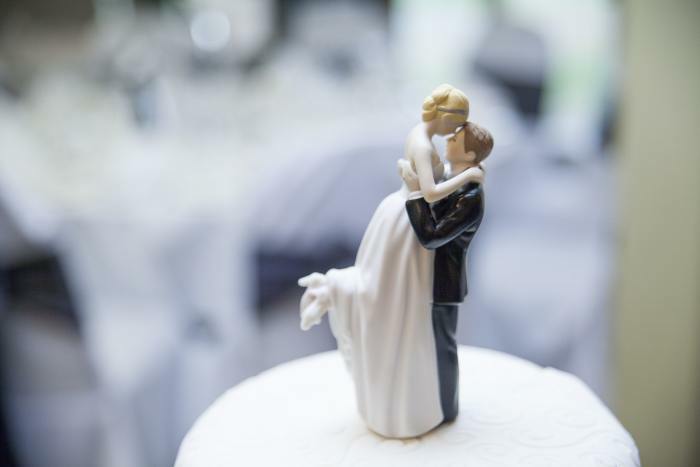 We all love our Wedding traditions, and they are different all over the world. The Danish wedding traditions include a lot of speeches and sing-along's, homemade or shop bought songs are handed out and everybody is singing along. It is quite common that there are anywhere between 5 - 10 songs during a wedding and sometimes it can take a fair bit of time to get through them all, and on top of that you have all the speeches. The wedding celebrations are always a sit down party with a three course meal. Some of the most used menus are. Entrée: Soup or some kind of Seafood like Prawns Cocktail. Main: Roast, most likely pork, venison or beef. Dessert: Ice-cream, fruit or some kind of mousse. The drinks served are usually red or white wine. Coffee is served later with a cognac or sherry and a piece of almond cake (kransekage) or wedding cake. The wedding cake is quite often an almond cake almond cake (kransekage), but most of the time it is made in the form of a "Horn Of Plenty" as you can see on the picture here. The Wedding ceremony in most cases take place at a church or at the Town Hall. However during the later years couples get married in parks and other places as well. Then it is off to the reception, usually a hotel, restaurant, a hall or at home. 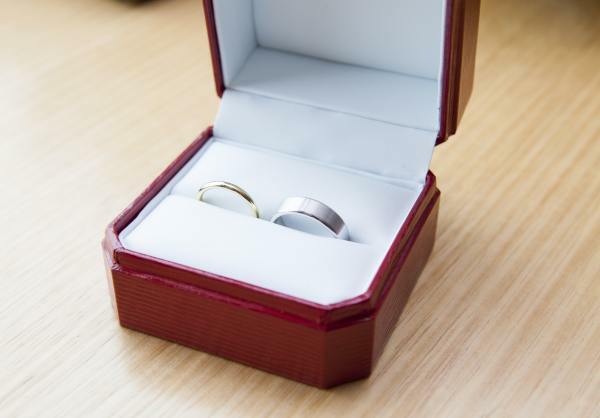 The reception starts with a welcome drink and another Danish Wedding tradition is, while the newlyweds open their presents some of the family or closest friends go to the newlywed's home to play a practical joke on the newlywed couple. The family/friends might take out all the light globes and hide them, undo all the bolts in the bed or fill it with rice ,take their toilet rolls and roll out all over the house and around the furniture and in some cases even outside as well, just to make it uncomfortable for them the first night. You will have to know your limits and do not break anything. The newlywed couple take off just before midnight and the rest of the party may party on for another couple of hours. It is also a Danish weddings tradition to take the shoes off the groom and cut the toes off his socks or cut a piece off his tie. Another tradition is to tie cans to the back of the car they are leaving in, so it makes a lot of noise as they take off. 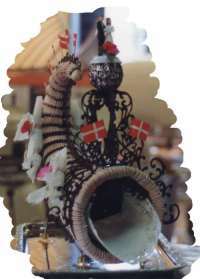 Leave Danish Wedding Traditions and go to Home Page.